Wunderman, the leading global digital agency and a WPP company, announced the appointment of Mel Edwards as Global CEO, effective immediately. She succeeds Mark Read, who was recently named CEO of WPP. As Global CEO, Edwards will oversee 9,200 people across 200 offices in 70 markets and build on Wunderman’s strengths as a leading digital agency and trusted partner for brands looking to become future ready. She will also uphold Wunderman’s strong culture and pursue its vision of Creatively Driven. Data Inspired. Edwards is a globally recognised leader with a proven track record of driving innovation and business transformation. In the past year alone, she has helped to consolidate Wunderman’s position in the marketplace by spearheading the agency’s place on Shell’s Agency of the Future roster, launching on-site solution Wunderman Inside and hiring top talent including Client Lead Jason Warnes, Global Client Consulting Lead Kathryn Arbour and Wunderman Inside Managing Director James Sanderson. Edwards has been with Wunderman since 2012 and for the past three years has served as EMEA CEO. 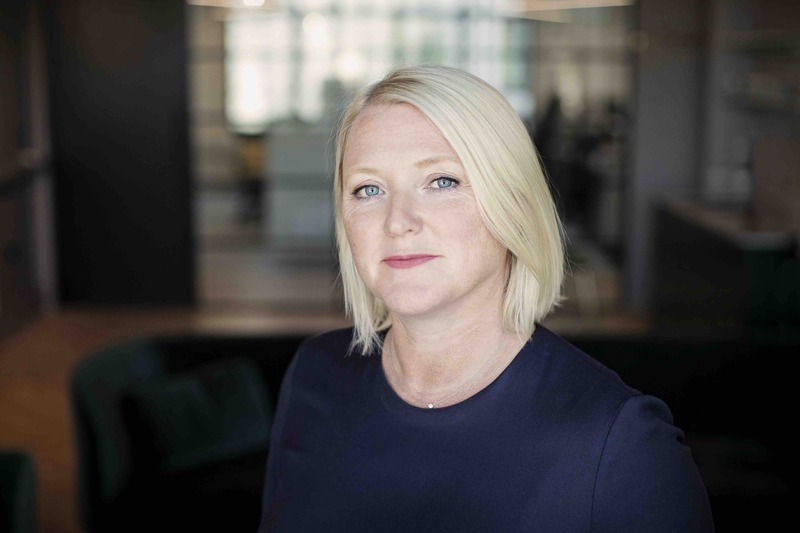 During her six years at Wunderman, Edwards has been instrumental in helping to win and retain some of the agency’s largest clients including Shell, BT Group, EY and Samsung Europe. She is recognised throughout the industry as one of the most influential people shaping the digital landscape, featuring in this year’s BIMA 100 and Ad Age’s Women to Watch Europe list. Prior to joining Wunderman, Edwards served as CEO of M&C Saatchi’s LIDA. Wunderman is a global digital agency whose mission is to inspire people to take action. It is Creatively Driven. Data Inspired. In 2015, industry analysts named Wunderman a leader in marketing database operations as well as a strong performer in customer engagement strategy and its creative work has won numerous awards globally. Headquartered in New York, the agency brings together 9,200 creatives, data scientists, strategists and technologists in 200 offices in 70 markets. Wunderman is a WPP company. For more information, please visit www.wunderman.com.